Fans hoping to see a new WRX are in for a bit of a wait. Expect to see the new generation model in two to three years time. Motoring found when they did an interview with Subaru Australia Managing Director Colin Christie, suggesting that the WRX will only appear after the Japanese company gives the Impreza a facelift. 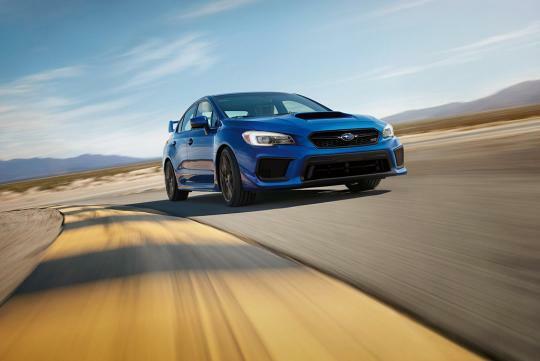 According to the article, the new WRX, which will use the new Subaru Global Platform, has been delayed as the company is said to be developing a new generation of turbocharged boxer engines which will only start showing up in 2019.